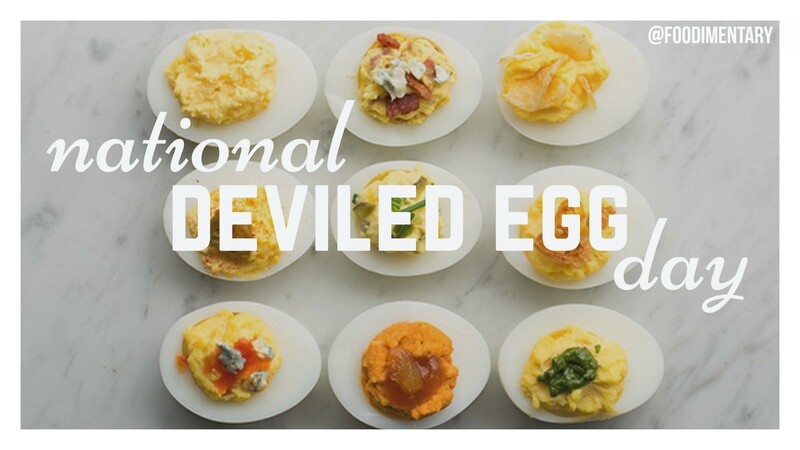 The deviled egg originated in ancient Rome. Sonya Thomas holds the record for eating 65 Hard Boiled Eggs in 6 minutes 40 seconds. The term “deviled” dates back to the 19th century, referring to the use of particularly hot or piquant spices in cooking. Eggs contain all the essential protein, minerals and vitamins, except Vitamin C. Egg yolks are one of few foods that naturally contain Vitamin D.
1897 George Mortimer Pullman died (born March 3, 1831). American engineer and industrialist. He designed and manufactured the Pullman sleeping car for railroads. 1958 The Brussels World’s Fair (Universal and International Exhibition) closed (opened April 17, 1958). The overall theme of the fair was “A World View, A New Humanism.” It was the first major world’s fair after World War II. 1960 The United States imposed an embargo on exports to Cuba. 1961 ‘A Cook for Mr. General’ opened at the Playhouse Theatre in New York City. 1987 Black Monday. The stock market crashed as the Dow Jones Industrial Average dropped 508 points to 1,738, down 22.6% in value. 2005 A Coalition of conservation and animal welfare organizations sued the U.S. Navy, alleging harm to whales and dolphins from the use mid-frequency sonar. 2006 The Dow Jones industrial average closed above 12,000 for the first time, closing at 12,011.73. 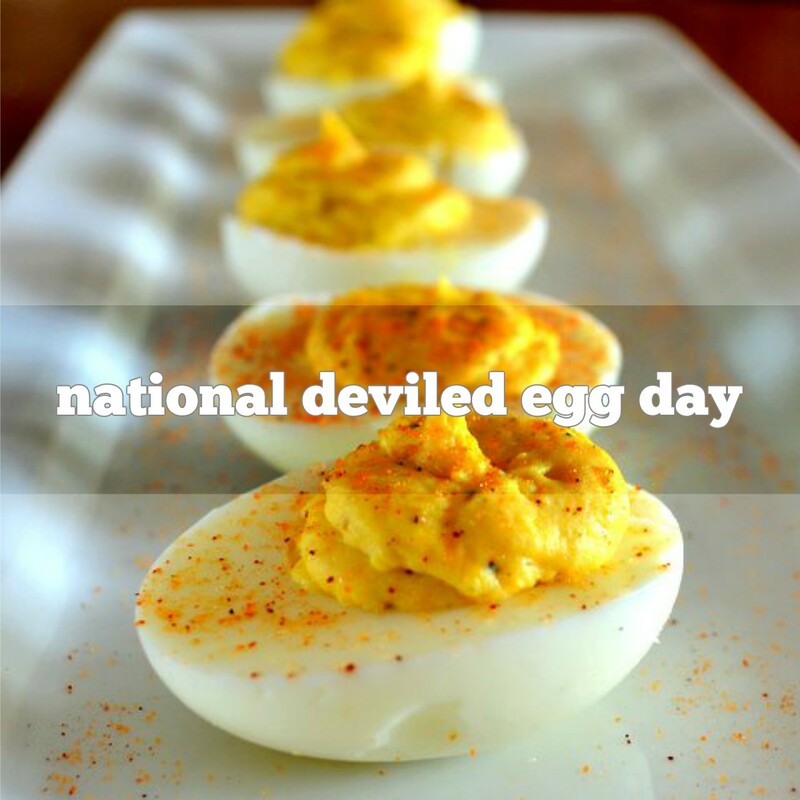 November 2nd is National Deviled Egg Day! Eggs contain all the essential protein, minerals and vitamins, except Vitamin C. But egg yolks are one of few foods that naturally contain Vitamin D.
Eggs also contain choline, which is necessary for healthy cell membranes in the body. Choline stimulates brain development and function and helps preserving memory. Eggs also are good for your eyes because they contain lutein which helps prevents age-related cataracts and muscular degeneration. In fact, eggs contain more lutein than spinach and other green vegetables.